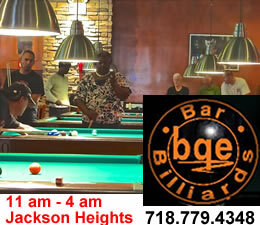 October 25, 2012 / Jackson Heights / Queens Business / Queens Buzz. 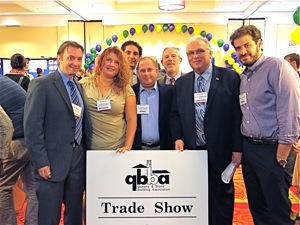 I attended the Queens Bronx Builders Association Trade Show at the LaGuardia Marriott this evening. The show included between two and three dozen exhibitors showing just about everything and anything you might need to build a building. I went to get some sense of the mood of the building trades, given the economy has been the focus of many folks’ attention since the financial debacle of 2008. The sense I got from most was that, while things are not great like they had been before the bust, they had ‘hit bottom’, and things appeared to be steadily improving. Most of the folks I spoke to were cautiously optimistic, saying they had some really good days but they also had some really slow days. A few of the people I spoke to were downright bullish. Only two people told me that things were still very rough out there. As you know, this is not a scientific survey, but the joking around left me with the sense that what I had been told was somewhere in the reality ballpark. 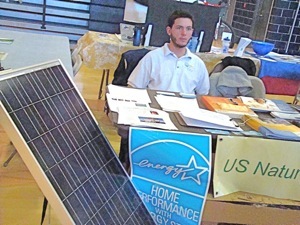 Click here to read a report about the Queens Bronx Building Association Trade Show in Queens. 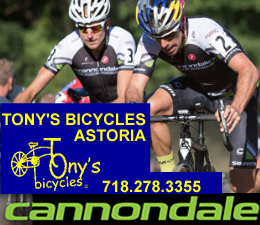 Updated January 18, 2018 / Sunnyside, Woodside & LIC / Queens Buzz. 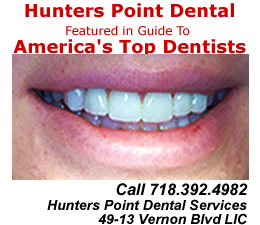 This report is about new and used car dealerships in Queens NY. There are about twenty new and used car dealerships just minutes away from Manhattan NYC and most parts of Queens via subway or bus. The car dealerships are located along Northern Blvd starting in LIC [Long Island City] on the Astoria border at the intersection of Steinway Street. 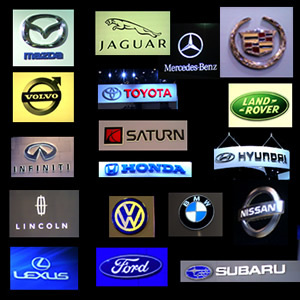 The car dealerships include new and used cars as well as pre-owned vehicles. 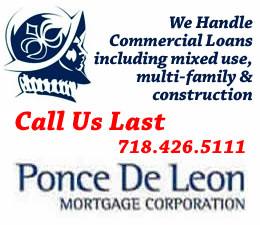 The dealerships are also near Sunnyside, Woodside and Jackson Heights, but are easily accessible by car throoughout the Tri-state area via the BQE and LIE. This report is about buying new and used cars at dealerships in Queens, including information about car prices and dealership locations in Queens. 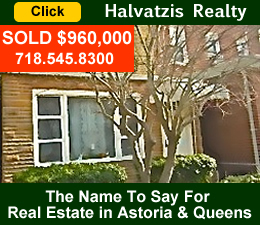 Updated January 18, 2018 / Queens Neighborhoods / Queens Buzz NYC. 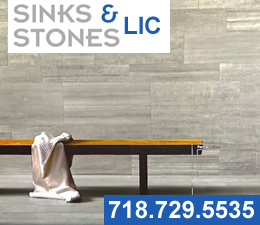 This section is dedicated to home & building improvment in Queens, Astoria, Long Island City, LIC, Sunnyside, Woodside, Jackson Heights, Flushing, Corona and Jamaica. 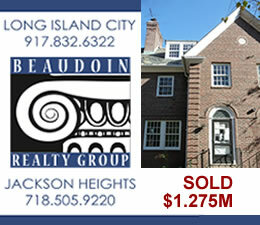 Click here to view reports on building and home improvement / contractors in Queens. March 21, 2011 / Flushing Neighborhood / Queens Buzz. I had occasion to tour the plant of Crystal Windows, one of Queens most successful manufacturing operations. 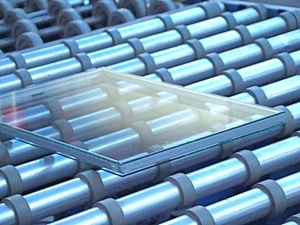 Crystal Windows is a manufacturer of windows and door systems used in homes, apartment buildings and business buildings. 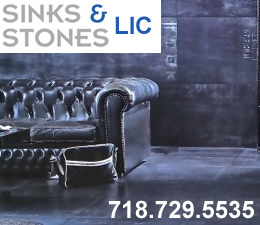 Their plant is located in Flushing just off the Whitestone Expressway and it encompasses 225,000 square feet, covering the better part of a very large city block. 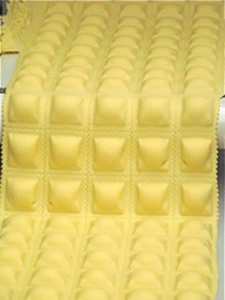 The plant production facility begins with receiving at the south end of the plant and ends in shipping at the north end of the plant. Click here to view our report on a successful manufacturer of windows and doors in Queens NY, including a photo slide show of the plant in operation. March 20, 2011 / Long Island City / Queens Buzz. I just returned from a seminar detailing government incentives for installing solar on residential and commercial buildings in 2011. Based on what was presented in the seminar, anyone contemplating this sort of investment, might want to think about doing it in 2011. 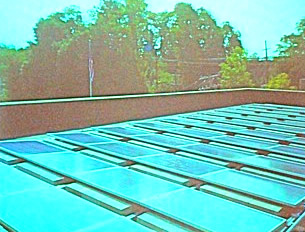 Click here to read our report about the tax incentives for solar energy in Queens NY in 2011. 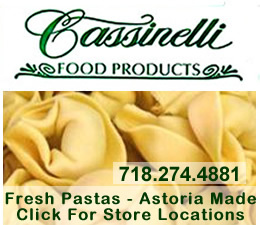 This section is dedicated to manufacturers and wholesalers in Queens, Astoria, Long Island City, LIC, Sunnyside, Woodside, Jackson Heights, Flushing, Corona and Jamaica. 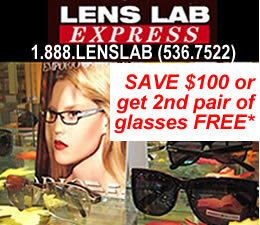 Click here to view reports on manufacturers and wholesalers in Queens. 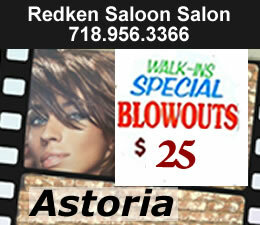 Click this link for promotions, discounts and coupons in Queens.